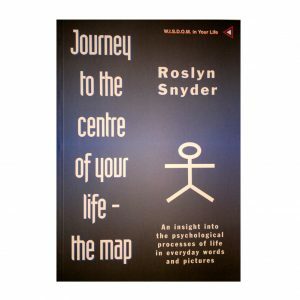 “The Map” was developed in 1999 by Roslyn Snyder, published in Journey to the centre of your life – the map. 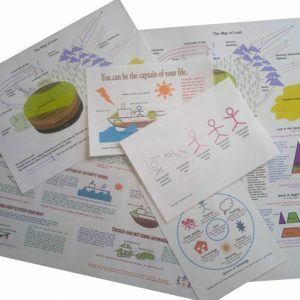 While appearing simple and easy to understand, “the map” is powerful, with many applications to empower people to take responsibility for their own life. 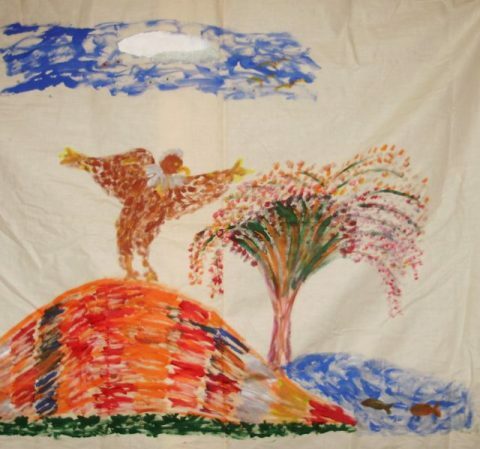 Seven independent evaluations have shown ‘the map’ to be successful and meets best practice guidelines for Aboriginal and Youth Mental Health. The only way to understand “the map” is to experience it. 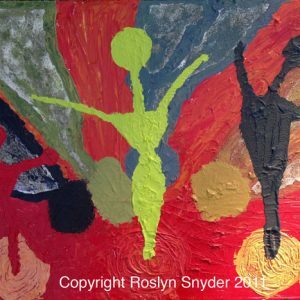 The first two days Roslyn takes you through the emotional landscape, exploring what it is like in each place. 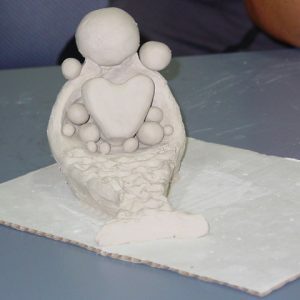 You slowly absorb “the map” which allows you understand what happens to you each day, to predict treatment options, empower individuals or community members. Each part of “the map” has an activity to ensure you retain what you learn. Simple processes for self care.